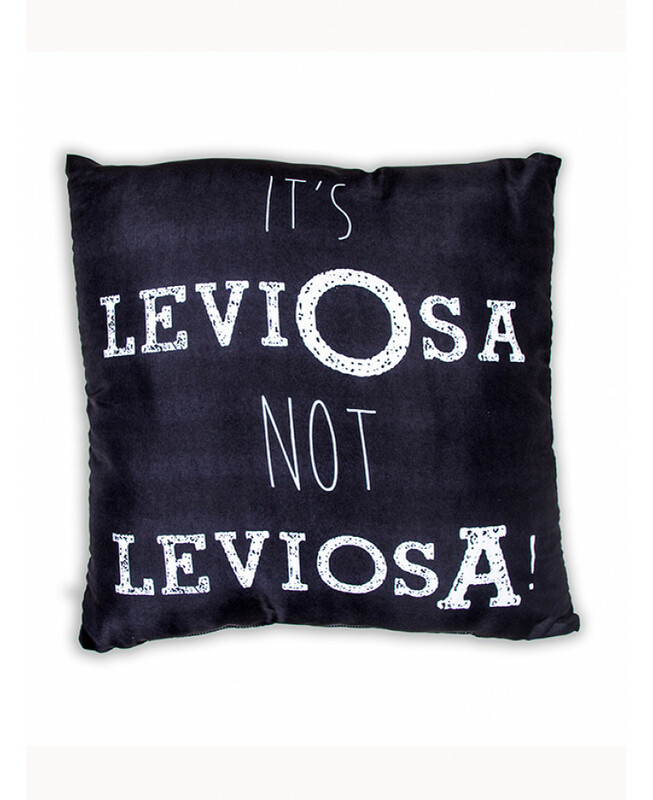 This Harry Potter Noir Reversible Square Cushion is ideal for fans of the Harry Potter films and books. 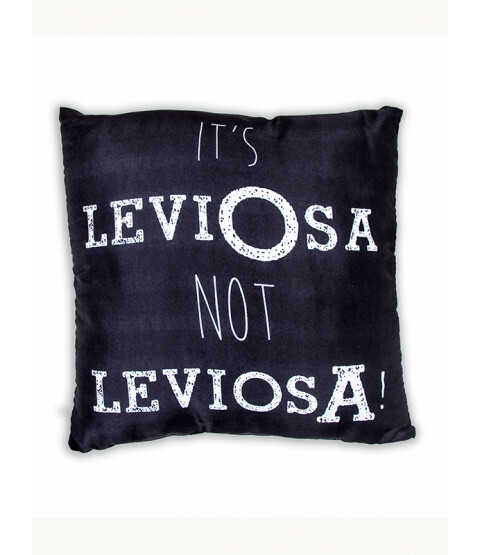 The reversible cushion has a monochrome theme with 'LeviOsa not LeviosA' on one side and 'Swish and Flick' on the other. 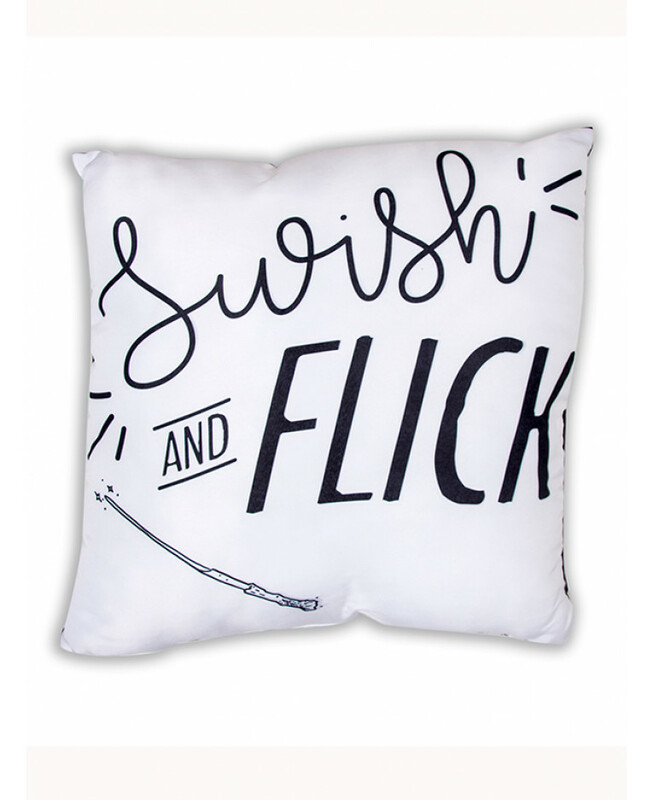 This cushion comes pre-filled and is the perfect accompaniment to your Harry Potter duvet cover, also available from our Harry Potter section.